Dorset Drainage offer a 24 hour 365 days a year emergency service to attend and unblock your drains at a very reasonable fixed rate with no hidden costs! We have teams on stand by at all times for all your needs and cover across the whole of the south! We use the right tools for the right job. Some jobs may simple and some jobs may be more difficult and need high pressure water jetting. Rest assured Dorset Drainage will do their up most to clear your drains as quickly and efficient as possible. Once your drains are cleared Dorset Drainage can also offer a CCTV survey to investigate what the problems is and give you the most cost effective solution to solving the problem. 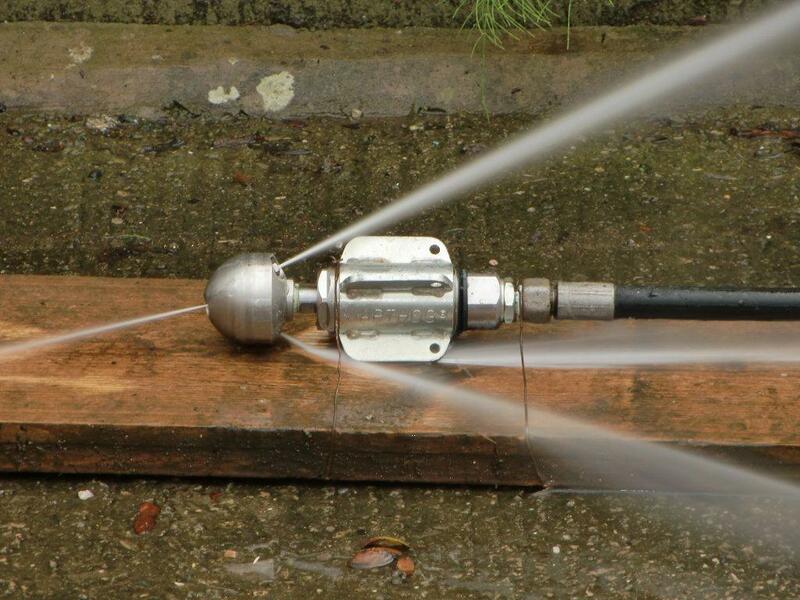 We can remove root from inside the drain pipe using the High Pressure Jet Machine. The root will grow back, feeding on water from the drainage system. The recomended method of repair is to root cut and reline using an impregnated fibreglass liner. The work can be carried out without excavating, saving time and disruption to your property. 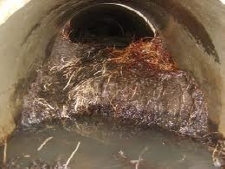 High Pressure jetting within your drainage pipes can clean your drain, removing grease, fats, silt and generally allowing your drain to flow freely. Dorset Drainage Service has preventative maintenance programs were every year we clean surface and foul drainage systems. Home owners replace windows, doors, decorate the properties inside and out, but never think about there drains until their is a problem, sometimes at great expense. Having your drains cleaned once a year can prevent blockages and will allow your drainage system to flow freely. Call for a maintenance quote today or just have them cleaned with the High Pressure Jet Machine.